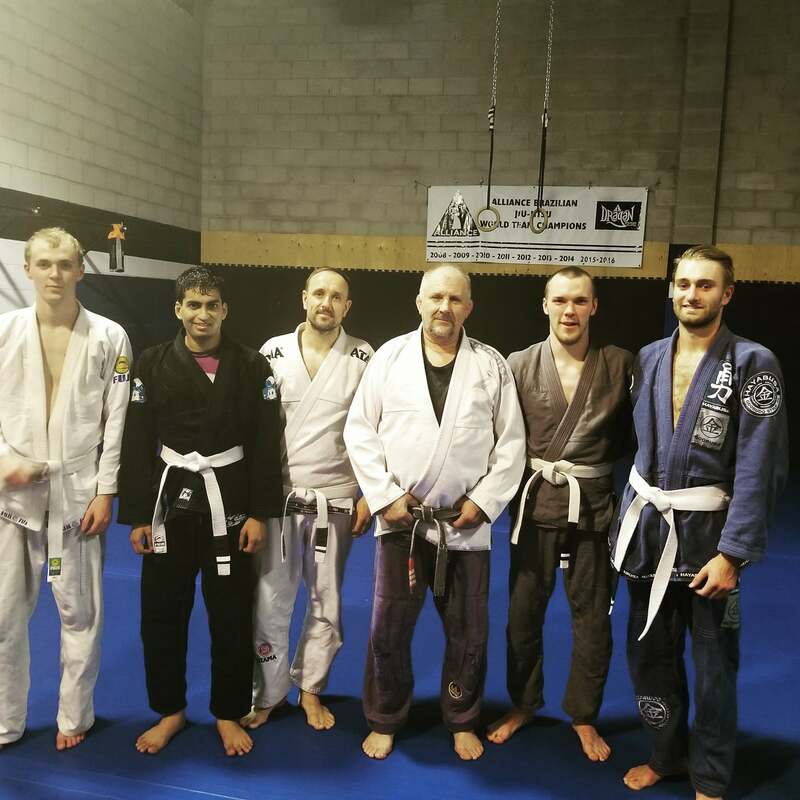 Congratulations to Tyler, Jacob, Lee, Sifat, and Connor for earning new a stripe at tonight’s class! Its great to see everyone improving. Good job today everyone and keep training hard!